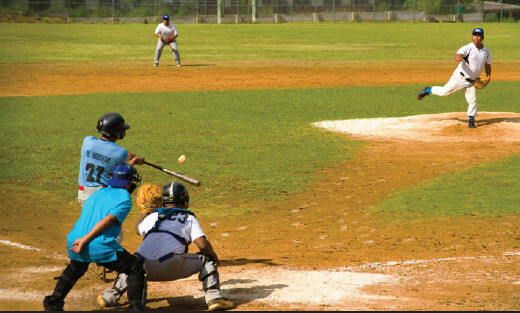 MAY 2016 - The inaugural Pohnpei (“FSM”) baseball league has begun competitions at the Daini Ball field in Pohnpei. Toshio Akinaga said that dozens of donors have made the competition possible and we will do a fuller story including those donors in the next issue of The Kaselehlie Press. A total of 10 teams registered to compete. There are three Junior League teams for players 17 and under, and 7 Major League teams for those 18 and older. Akinaga said that the competitions will continue for at least the next two months. He said that he is extremely grateful for all of the support the league has received.